As Tim Cook tweeted this morning, Macintosh first ‘said hello’ on the 24th January 1984. This really was the start of a whole new era of technology, whether we knew it or not. We’ve put together a quick history of the Apple Mac, starting thirty five years ago. 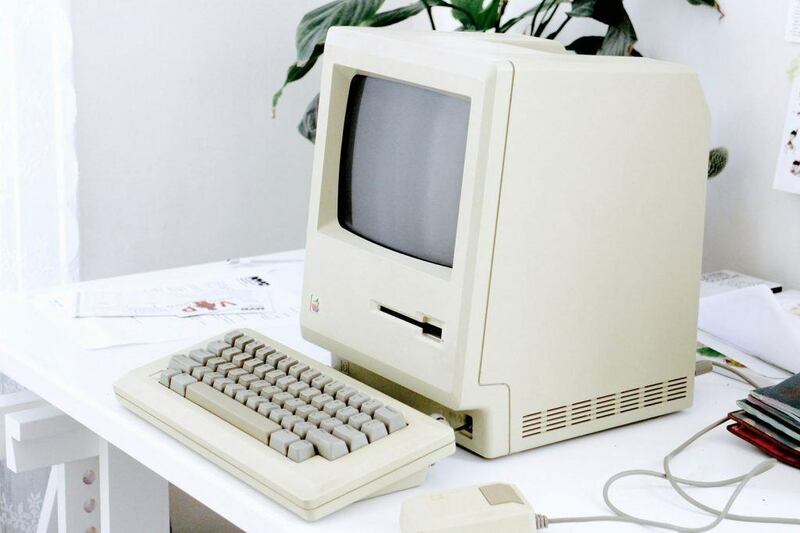 Like we said, the very first Mac was released thirty-five years ago, back in 1984. The Apple Macintosh, later known as Macintosh 128K, had a wide, beige case (27.7cm in depth, to be precise), a 9-inch monitor and even boasted a handle for ease of transportation. Originally, it was sold for a staggering $2,495 which is worth about $6,000 today! 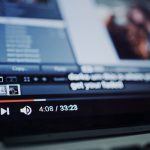 In terms of internal processes, the Macintosh was powered by a Motorola 68000 microprocessor and had just 400 KB storage in the form of a floppy disk drive. 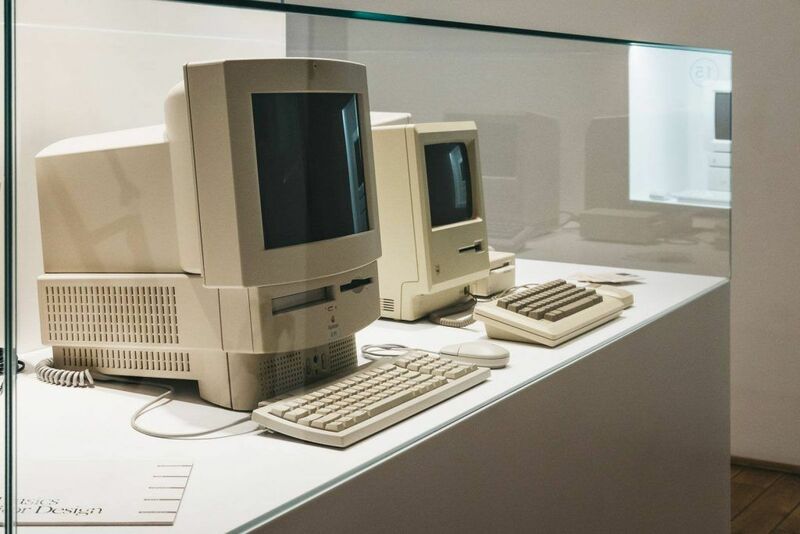 Subsequent models to follow the original Macintosh included the 512K, the Plus, the TV, the Macintosh SE and the Macintosh II. The main difference between all of these was the size of the monitor, the internal processors, storage and overall performance. We’re still stuck with the same beige casing at this point. Ah, finally. Goodbye to the beige! 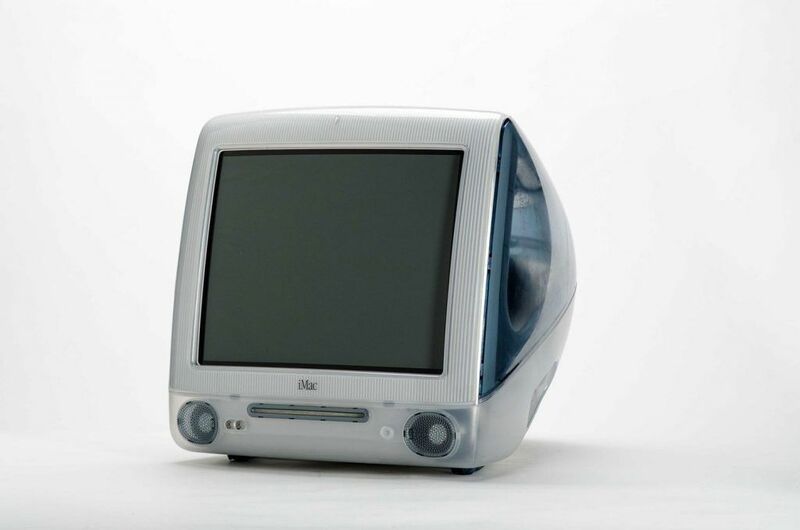 The next major milestone in Apple’s personal computers was in 1998 with the very first iMac: the iMac G3. It wasn’t quite what we know today, though. This truly was a computer of the 90s – bright colours, translucent plastic and egg-shaped body. Essentially, the G3 was a pioneer of desktop computers. And as pioneers often are, it was met with some criticism. Why? The G3 abandoned the floppy-disk drive in favour of USB connection. Little did the world know, this would soon be mainstream! Interestingly, the iMac G3 was actually bigger and heavier than the Macintosh 128K. That’s the 90s for you, though. This is probably the first modern-ish iMac that you’ll recognise, although it’s still pretty retro-looking. In 2002, this next edition was launched with a slim monitor, weighing 9.6kg. Apple opted for a dome-like body storing the motherboard and hard drive, along with an adjustable arm that could tilt the display at pretty much any angle – this weird shape gave it the nickname of iLamp. In terms of the nerdy stuff, the G3 contained up to 80GB of storage, 128MB memory and a 700 MHz PowerPC 64 processing unit. But you just came for the pictures, right? The next and last edition of the iMac G-series was the G5. This time, with something resembling the rectangular shape we’ve come to know and love. In August 2004, this edition was officially launched to the world, showing off Apple’s fancy new design overhaul. However, it was the last Mac computer to natively run OS 9 and use a PowerPC processor, making it kind of an oxymoron. 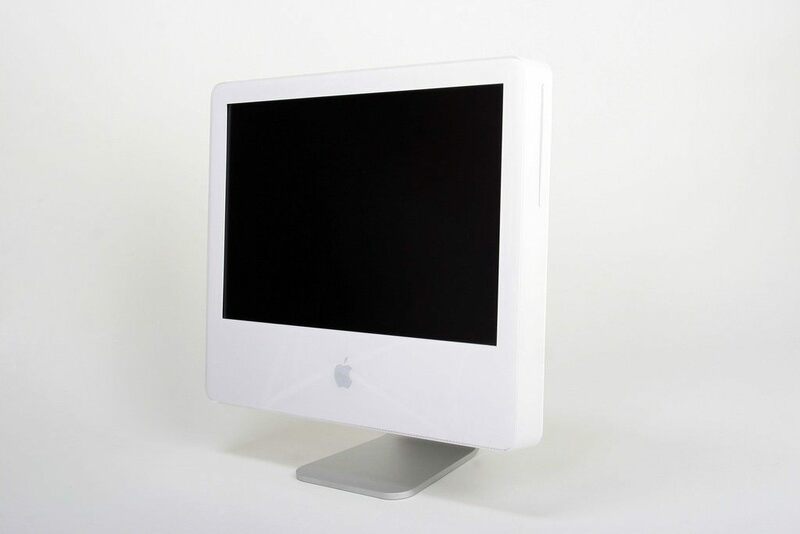 Now, this next iMac model was released in 2006 but newer versions of it are still produced to this very day. 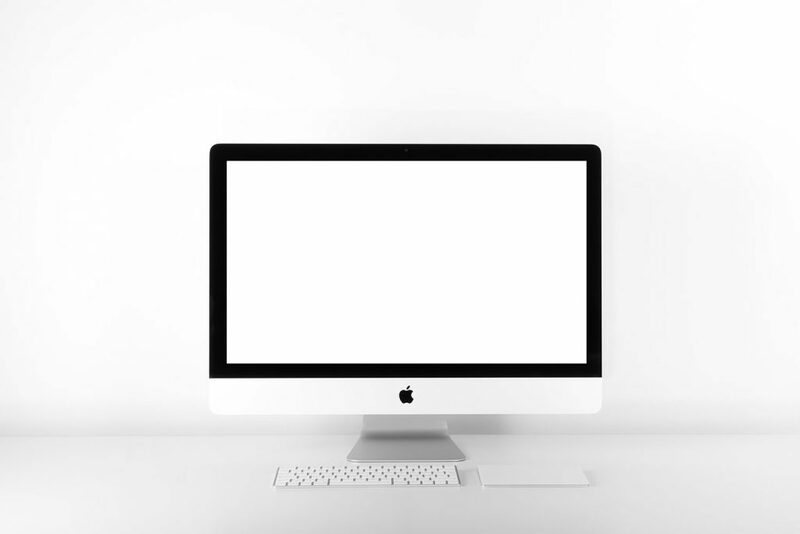 The first Intel-based iMac was originally designed with a white polycarbonate plastic and measured up at just 17.3cm deep. They also had 17-inch screens; they’re now available in up to 27-inch sizes. In fact, they looked identical to the G5 but the inside workings were different. We’re talking Intel processors, obviously, and 512MB memory. With the success of the Intel-based iMac, things really got shaken up in the design department of Apple. 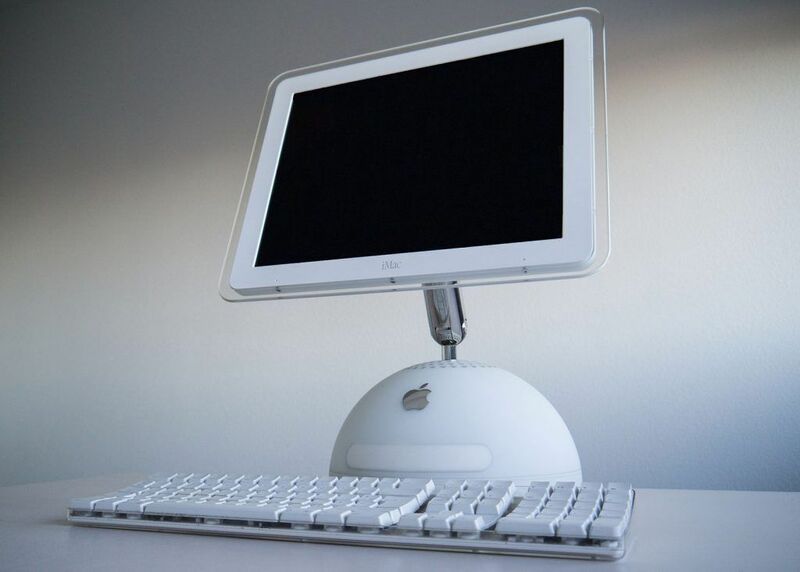 In 2007, the second generation of Intel iMacs was released but this time… with an aluminium iMac. The sleek desktop computers were available in 20 and 24-inch size screens originally, then the Unibody version in 2009 launched 21.5 and 27-inch options. Later on still, in 2012, a slimmer model was introduced boasting a 5mm display at its thinnest edge. Nice. In fact, we’ve got a few of these in the office still! Of course, Apple is a company that continually evolves its products. The latest two models in the lineup of iMacs are the Retina and the Pro. 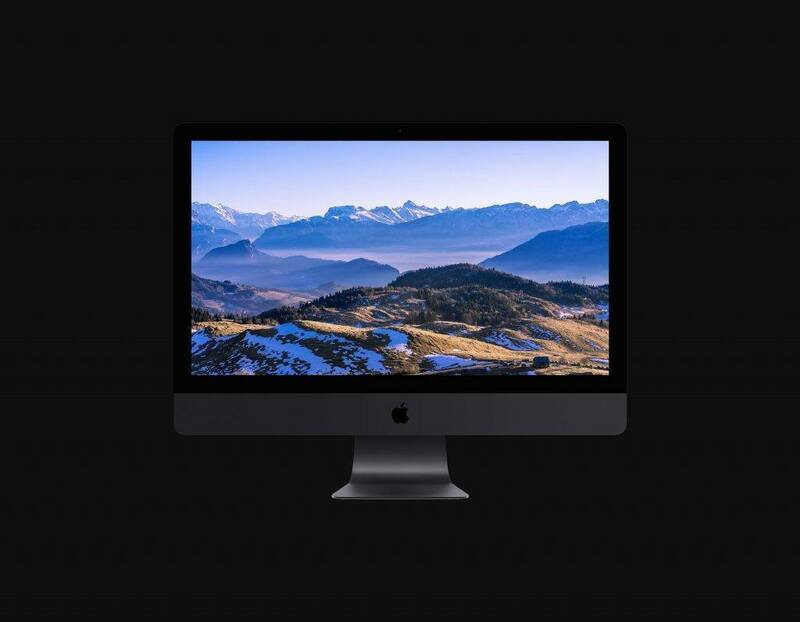 Late 2014 saw the introduction of the 5K Retina screen to Apple’s desktop collection, followed by the launch of the iMac Pro in 2017. As it stands, the Pro is the latest addition to the family and according to Apple, it’s the most powerful Mac ever.